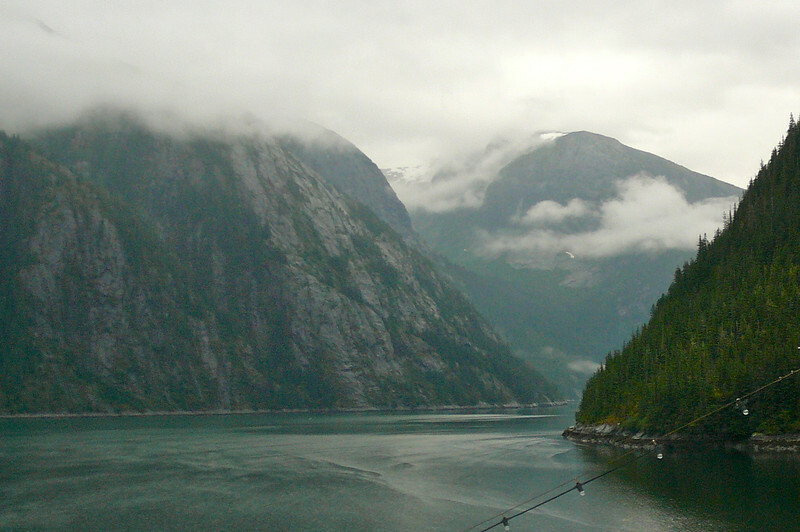 Here we are visiting Beautiful "Tracy Arm Fjord" about 45 miles south of Juneau. This Beautiful, Glacial carved Valley was an Amazing place to Cruise through! !